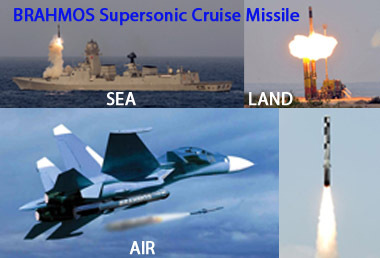 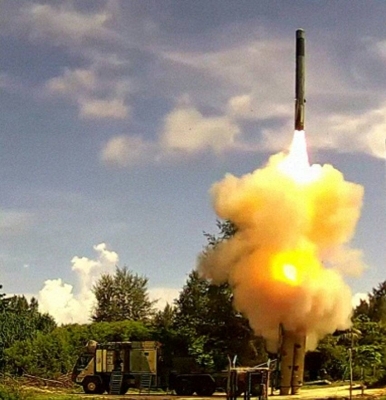 New Delhi March 22 (IANS) India on Thursday successfully test fired a BrahMos missile from a fighter aircraft using an indigenous seeker for the first time. 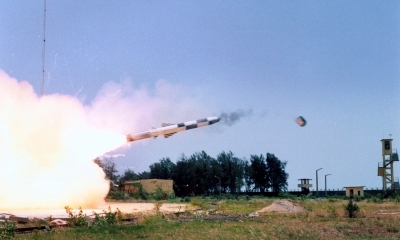 The test was carried out at the Pokhran test range. 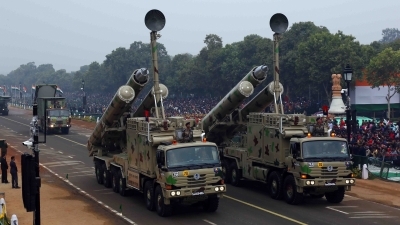 Defence Minister Nirmala Sitharaman congratulated the DRDO the armed forces and the defence industry for the success of the test.